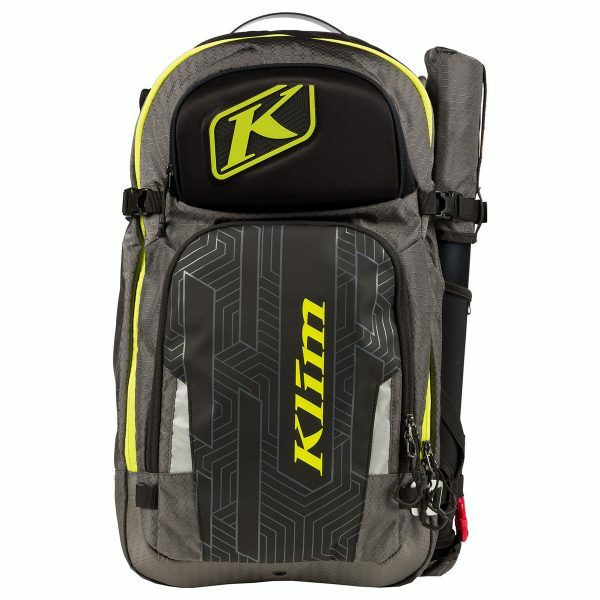 KLIM redesigned the popular Nac Pak and Krew Pak to further suit Enduro riders who depend on light weight and maximum utility. 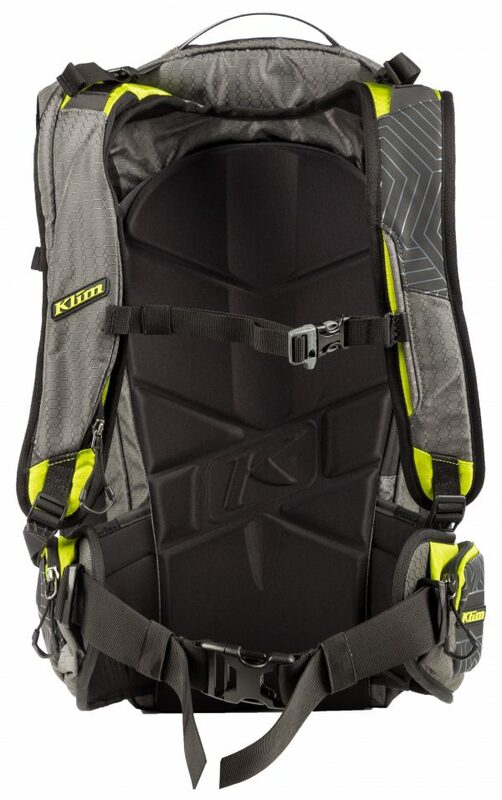 Together with the Scramble Pak and the Quench Pak, KLIM's PAK collection is completed. All PAK's are designed to handle long days of racing or big off-road rides away from resources. The popular Nac Pak continues to dominate the steep and deep of the west and the speed and distance of the rest. With the perfect combination of cargo capacity, accessory carrying capacity, quick access and intelligent tool storage, the Nac Pak has become the riding bag riders continue to rely on. The redesigned Nac Pak carries the essentials for a full day outdoors or even a textbook and a small laptop for your class. 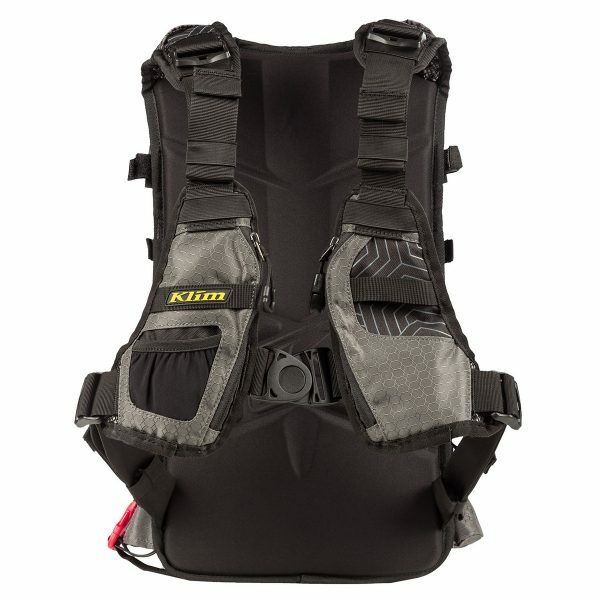 The Krew Pak is the largest capacity riding backpack in KLIM's lineup designed specifically for backcountry excursions. Its pocket layout is ready for quick access to multi-day's worth of supplies and tools. 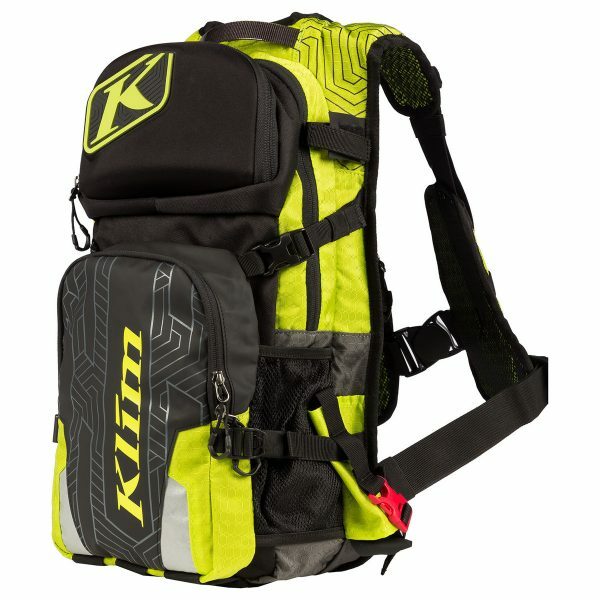 KLIM's innovative removable tool pouch, hydration pouch, avalanche probe storage, shovel storage zones and deluxe padded shoulder straps top the feature list.